Monogram items such as jewelry to envelope clutches are a total hit! So make it a point to own one of these cuties. We went from having metal cuffs around our ankles in the summer to now finding some gold accents on our boots. Either way we LOVE it! Who doesn’t love some bling? Sequins are seen on sweaters and shoes. These sparkly details are so fun and says you are ready to party!! From summer to fall, this peek-a-boo material takes a staple item up a notch!! 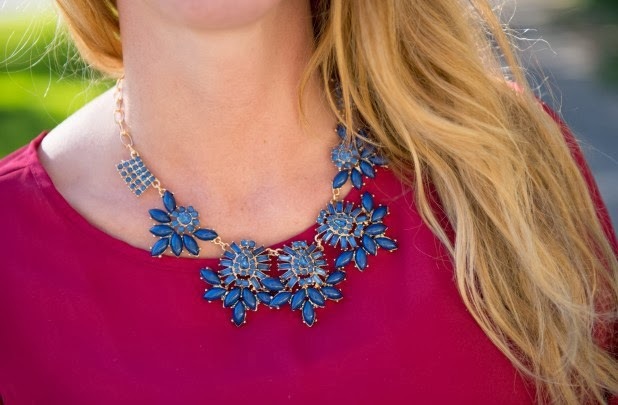 Our top steals & picks of the week are, these fabulous necklaces. 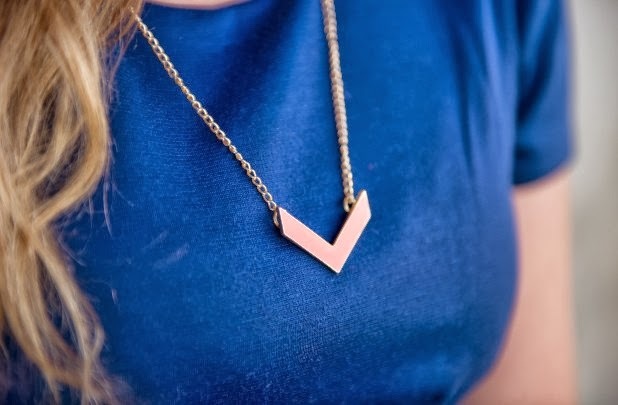 Royal Blue (necklace) & arrow pendant (necklace). Want to purchase an item from above? Click on the pictures for direct links!